The event was held on the LA City Hall’s South Lawn, and was celebrated in the vein of a school athlete signing with 50 Los Angeles County female students committing to pursue STEM majors at some of the nation’s top colleges and universities. Speakers at the event included Downey Mayor Rick Rodriguez and Los Angeles Mayor Eric Garcetti, as well as several officials in STEM based organizations. 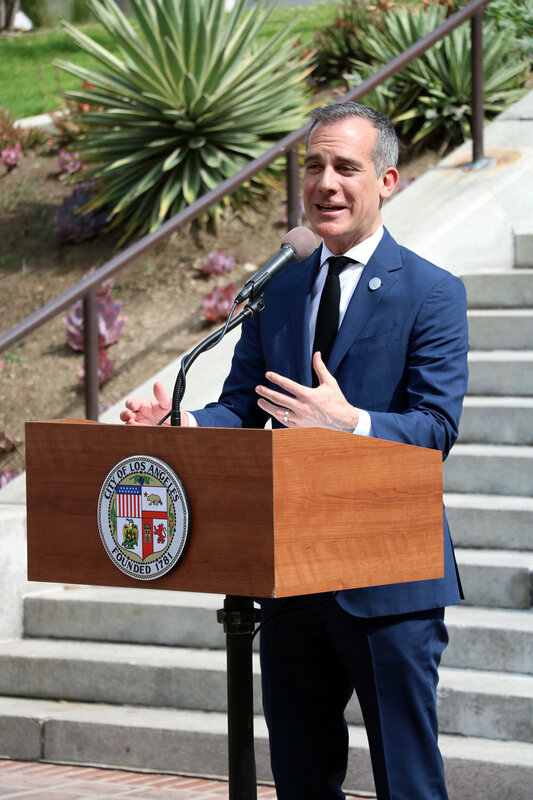 Garcetti’s WiSTEM Initiative – which aims to empower a generation of women to lead L.A.'s STEM revolution through mentorship, networking, and community building – was one of the many partners responsible for the event. 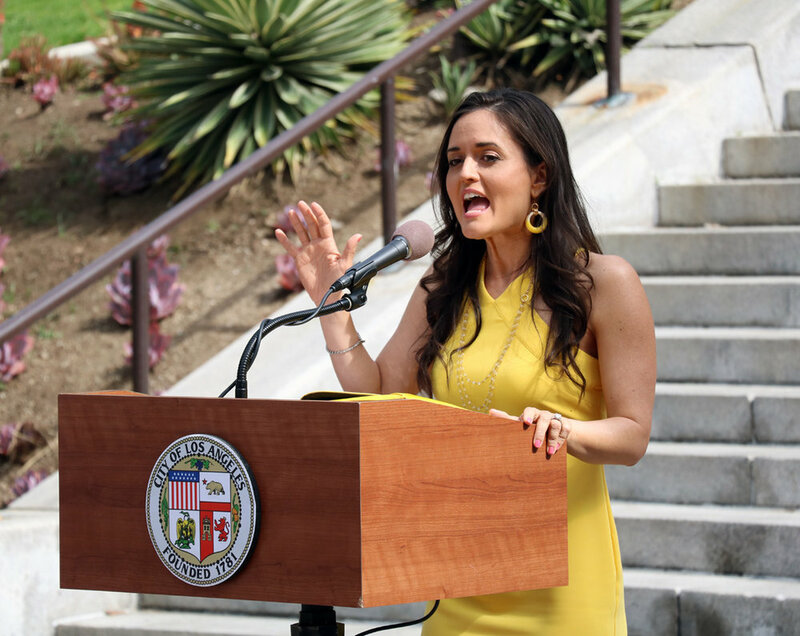 The morning’s special guest speaker was actress and author Danica McKellar, who went on to earn a degree in mathematics from UCLA to earn after concluding her breakout role of Winnie Cooper on the Wonder Years television show. City of Stem will now continue throughout the month of April, including a huge all-day celebration featuring icon Bill Nye the Science Guy this Saturday at CMSC.